At this point, we know pretty much everything there is to know about the iPhone X. We know about the new bezel-less OLED display, the unsightly notch, the removal of the home button along with Touch ID and introduction of Face ID. We know all of the specifications, we know how much it costs and when it’s coming out. One thing that we didn’t see at Apple’s media event last month was the retail packaging of the device, but now that mystery has been solved as well. Over the weekend, an astute Reddit user noticed that the iPhone Upgrade Program landing page has been updated to feature the iPhone X retail box. This isn’t a leak, nor is it a life-altering discovery, but it’s somewhat surprising to see the official packaging on the site before the actually hit the stores. 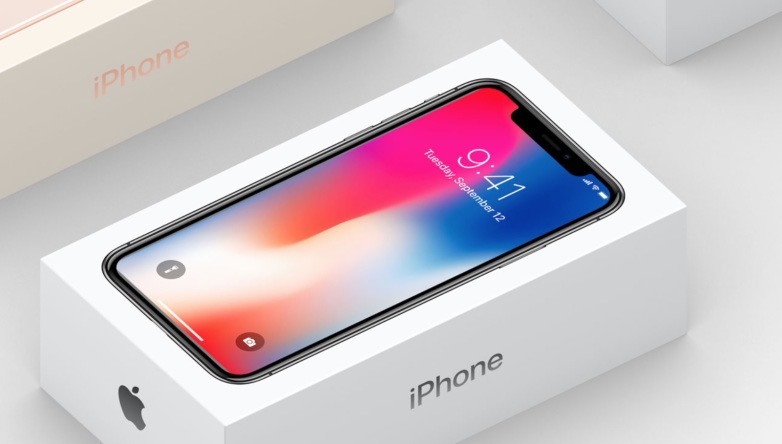 What’s interesting about the iPhone X retail packaging is that it’s the only box of the current iPhone lineup to feature the phone face up. This doesn’t come as much of a shock, considering the front side of the phone is where the most drastic changes have occurred, but it’s yet another way that the iPhone X will stand out. Reddit users in the comments point out that Apple has switched up the box art for the iPhone fairly regularly over the past few years. The box for the iPhone 6 featured an embossed outline of the phone, while the iPhone 6s box showed the front of the phone in order to highlight Live Wallpapers. On the other hand, the packaging for the iPhone 7 and 7 Plus looks almost identical to that of the iPhone 8 and 8 Plus. Whether or not the box design is final remains to be seen (especially since there appear to be a few minor errors if you zoom in close enough), but this is probably what you’ll see on store shelves.